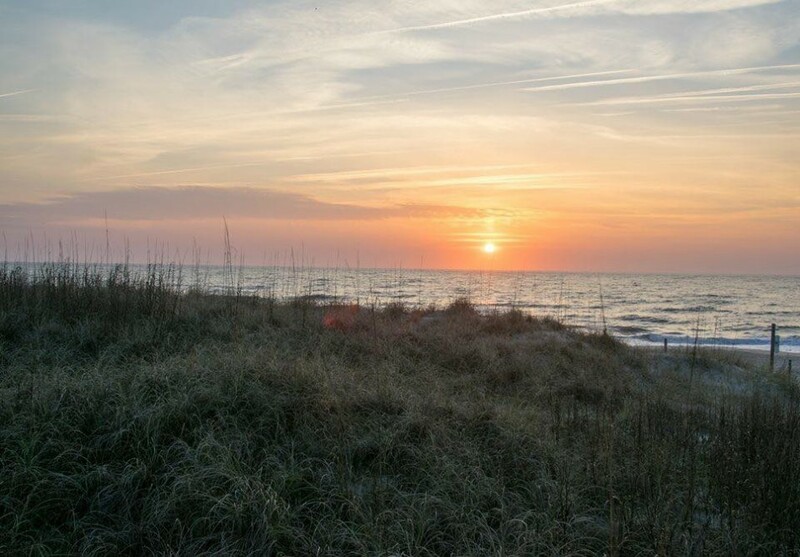 St Patrick's Day 2019 in Fayetteville & Wilmington has a lot to offer for the week. There are several parades, concerts and events going on in the Fayetteville & Wilmington area. 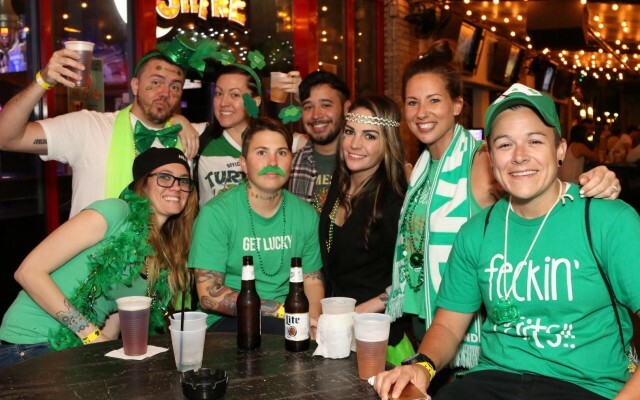 Be sure to check out the local Fayetteville & Wilmington North Carolina nightlife guide to find the perfect plans for St Patrick's Day weekend. 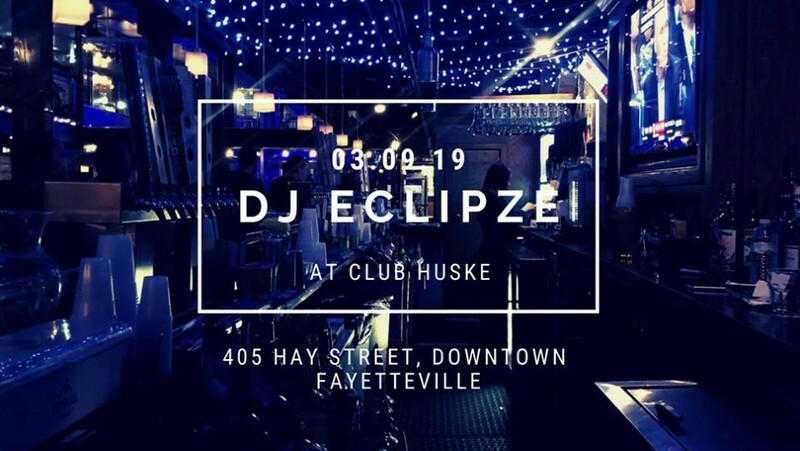 One of the best DJ's in the Carolinas, DJ Eclipze will be on the turntables at Huske Hardware all weekend long! 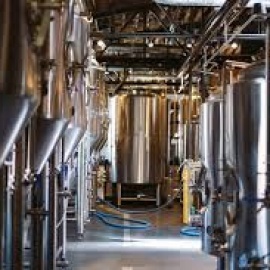 at Bright Light Brewing Company, Inc. Locally owned and operated. We're kicking off the weekend early with some festive trivia, some amazing food from xQuisito International Foods & Catering, and of course...beer. We're going full tilt for St. Patrick's Day again this year! Come celebrate the luck of the Irish with us! We'll be celebrating all weekend long! 15th Annual Steve Haydu St. Patrick's Day Lo Tide Run 5K/10K. IT'S ON! A weekend long celebration. Live Music, Outdoor tent, Giveaways, plenty of Corned Beef! And the best St Patrick's Day Party on the Island! IT'S ON! A weekend long celebration. 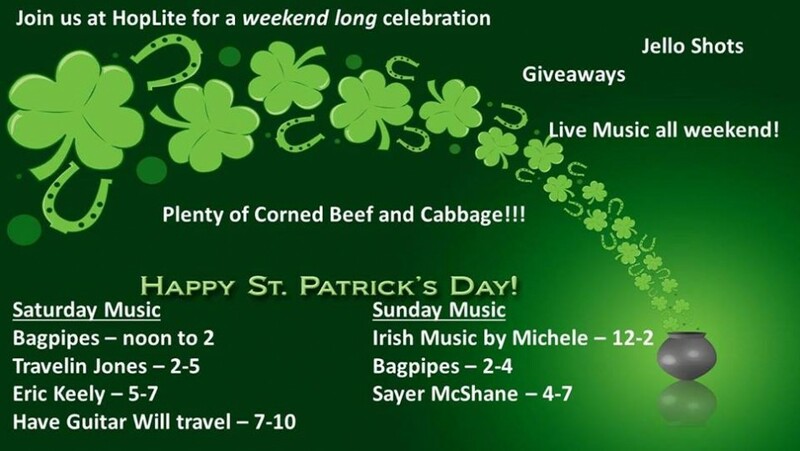 Live Music, Outdoor tent, Giveaways, plenty of Corned Beef! Y'ALL READY?! It's our second St. Patrick's Day and this year we're going ALL. OUT. The St. Patrick's Day Festival at Riverfront Park in downtown Wilmington, NC, features live music and dancing. St Patrick's Day for a purpose! We are helping out a young local lady who has helped out on just about every event who was recently diagnosed with cancer! Start your St. Patrick’s Day off right at our Kegs & Eggs event! 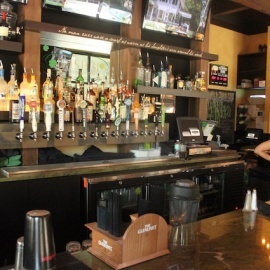 Our homemade breakfast plate and green beer will hit the spot and get your luck started! *Ticket includes one breakfast plate and one pint of green beer. t’s that time of year again. St.Paddy’s Day is just around the corner, and we have a great day planned. We’ll have live music all day long on our outdoor stage starting at noon. 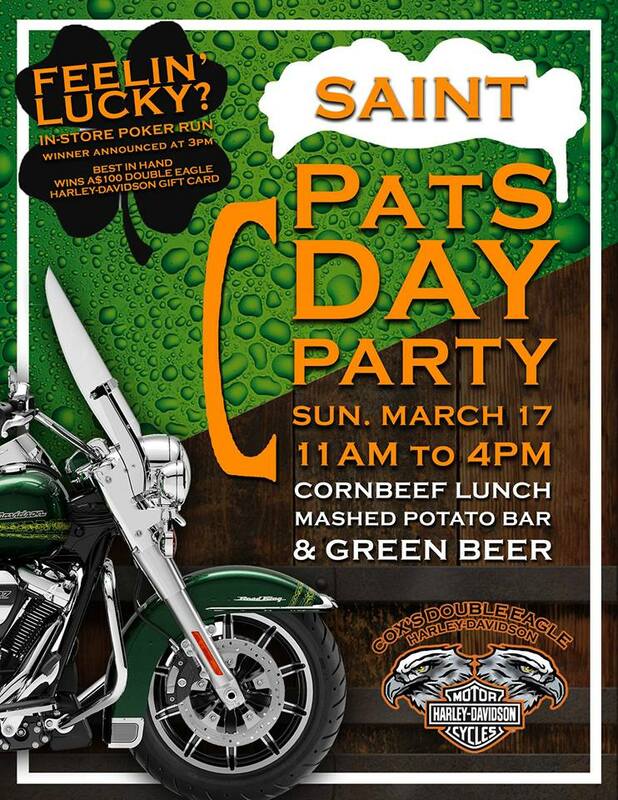 Let the Harley Shop be the first leg of a long night… Hang with the Double Eagle crew on St. Patrick's Day-- Sunday, March 17th, 11AM to 4PM. 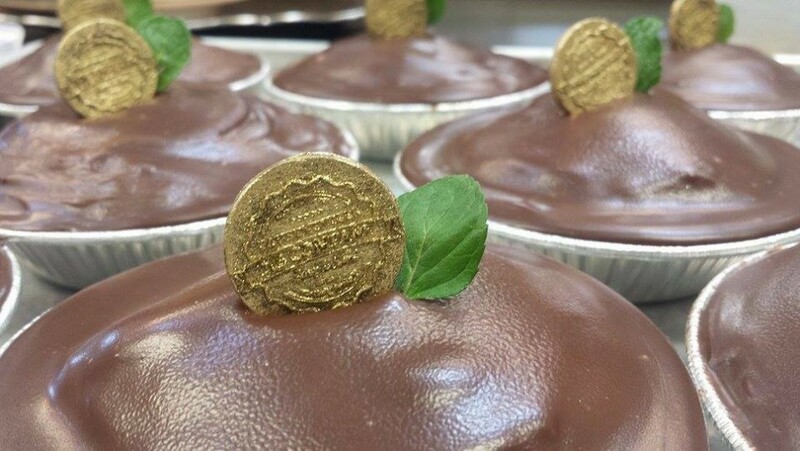 A must for St. Patrick's Day or any day you want to grab a bite and a pint. If you are looking for things to do for St Patrick's Day in Fayetteville & Wilmington, then check out the Fayetteville & Wilmington Guide. There are plenty of Events, Parades and Things to Do in Fayetteville & Wilmington for St Patrick's Day week. Know of events in your area that are not listed, then post events on the website to help others looking for things to do.